As a company that solely relies on agricultural products, we are aware that the environment is our most important business partner. PCC has been awarded EMS certification, it outlines PCC environment commitments with respect to its operations, activities and overall environmental performance. 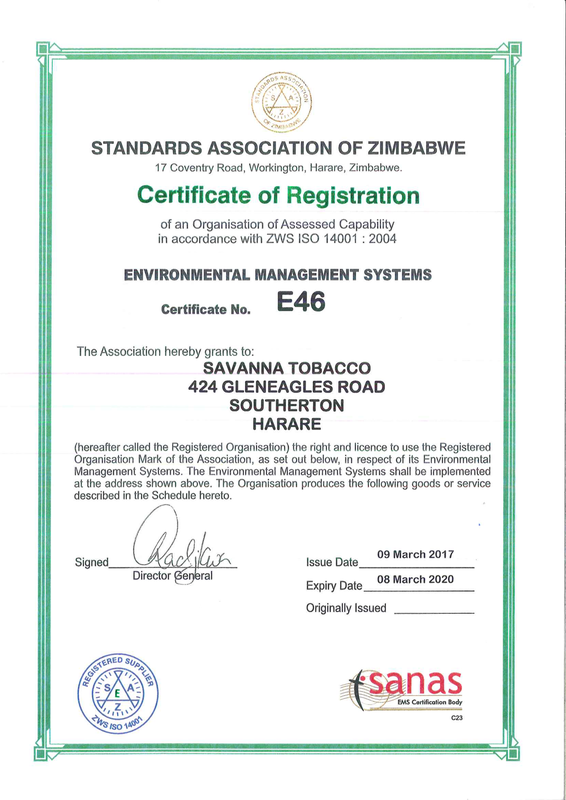 EMS certification stipluates the organisation commitment to continual improvement and prevention of pollution. PCC is also committed to comply with applicable legal requirements and other requirements to which PCC subscribes to, which relate to its environment aspects. While we’re proud of our current green initiatives, there is so much more we can do. Our commitments are focused where we have the most opportunity to make a difference. We believe that there’s no conflict between economic prosperity and environmental stewardship. Actually, the two are mutually dependent upon each other. Like many other companies, we embrace sustainability as a key to our economic future, and consider the environment one of our key stakeholders.